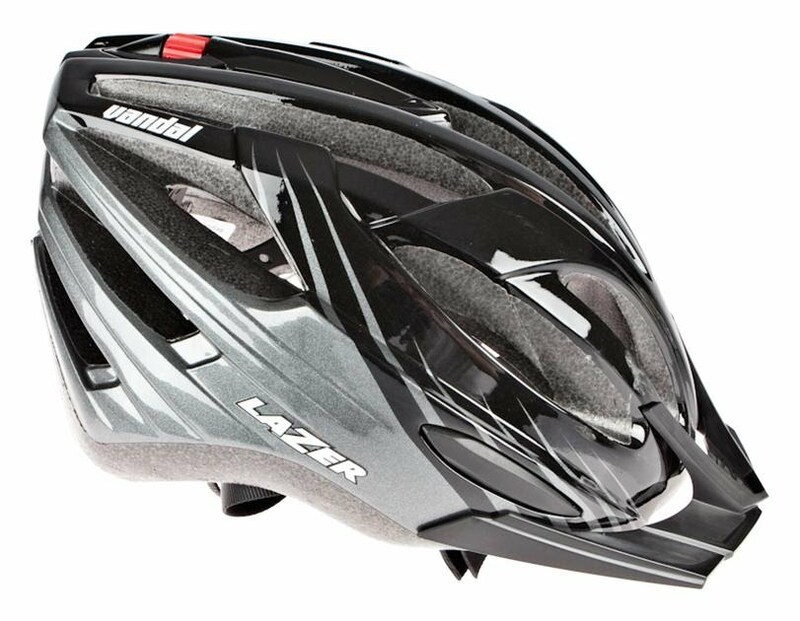 The proper bicycle accessories are just as important as finding the right bike. 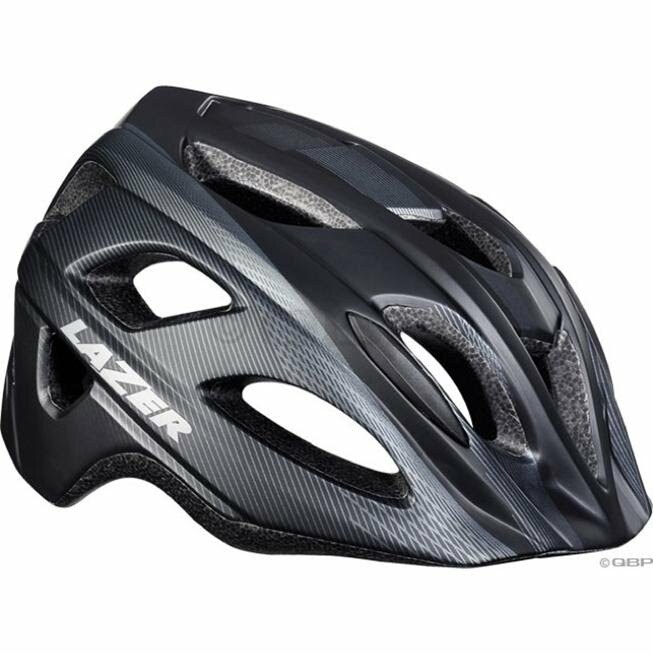 We have a wide variety of different accessories to make every bicycle rider's cycling experience a little more enjoyable. 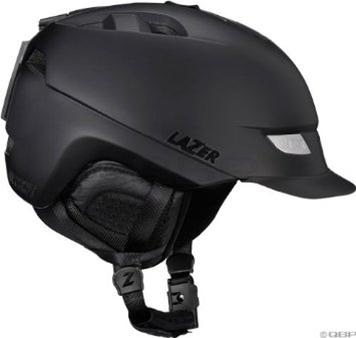 We have the essentials, like bike helmets from Lazer and bicycle locks from Kryptonite and OnGuard. Practically every cyclist needs a good lock to secure their bicycle. 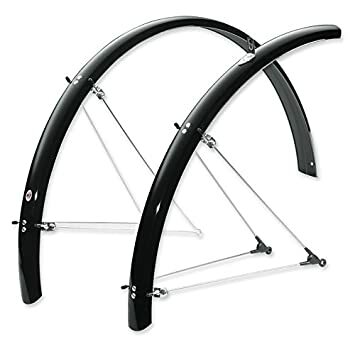 We also have fenders, or mudguards, to keep you dry on those wet days, from SKS and Planet Bike and CRUD and Topeak. 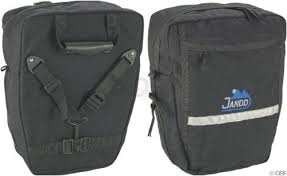 There are rear racks available from Jannd Mountaineering for those of you who like to let the bike carry the load for you, which is great for daily commuting or touring. We have all the necessary tools for roadside bicycle repairs, such as: Pedro's tire levers, Serfas hand pumps, CO2 cartridges, metric Allen multi-tools, chain tools, and much more! 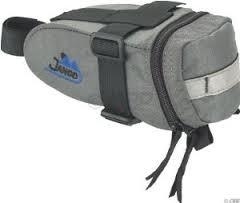 And, you will need a place to stow all that gear, in which case we have Jannd frame packs, saddle bags, and panniers. 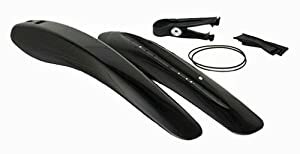 These days, it is nice to mount your smart phone to your handlebar when you're tracking your ride or navigating, and so we have a number of different cell phone accessories for bicycles from Serfas and Minoura. You may be interested in bicycle mirrors for keeping tabs on traffic approaching from behind, so we have mirrors from a few different companies. 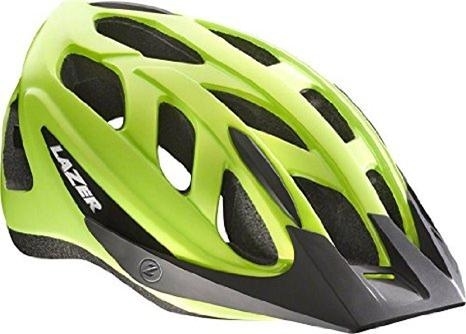 Or, probably the most important bicycle accessory you can invest in from a safety standpoint is the LED bicycle light with a rechargeable battery. The light technology has jumped leaps and bounds in the last few years, it makes no sense not to benefit from it. Early detection on the roadways is the best way to avoid being hit by a motorist. And, we carry some of the best branded lights in the business from industry leader, Serfas Lights. Now, you can get a super bright LED light, which is USB rechargeable, and run your lights day or night to make sure you are seen on the road by motorists and you can avoid being hit. A bicycle lock is a great item to have for anyone who rides a bike. If you don't lock that bike up, you'll probably lose it. Its a damn shame people steal bikes, but it happens, and sometimes it happens even if you have it locked up. That's why it's a good idea to purchase a good, strong, name brand lock, like Kryptonite, to protect your bicycle from theft. 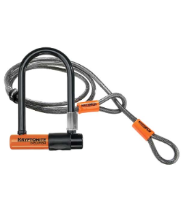 Kryptonite is the leading manufacturer of bicycle locks. In fact, the name Kryptonite has become synonymous with locks, much like Kleenex is to facial tissue. Kryptonite has a lot of different locks to offer. 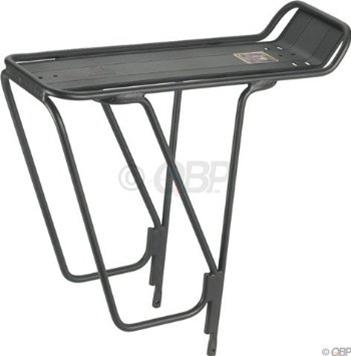 We stock a wide variety of different bicycle locks to suit everyone's needs. 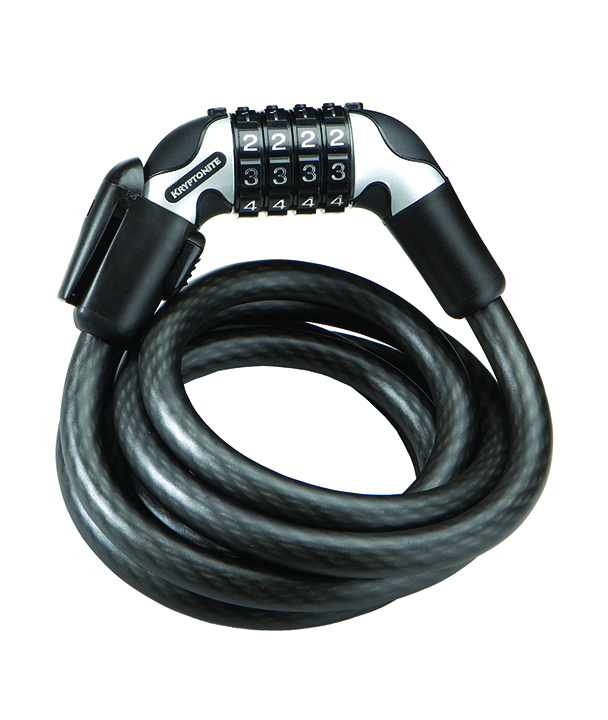 We carry both cable locks and U-locks, either with combination locks or with keyed locks. 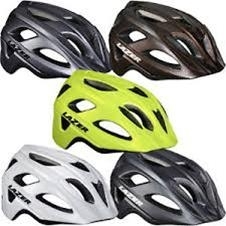 Currently, we are stocking the following models of locks from Kryptonite. 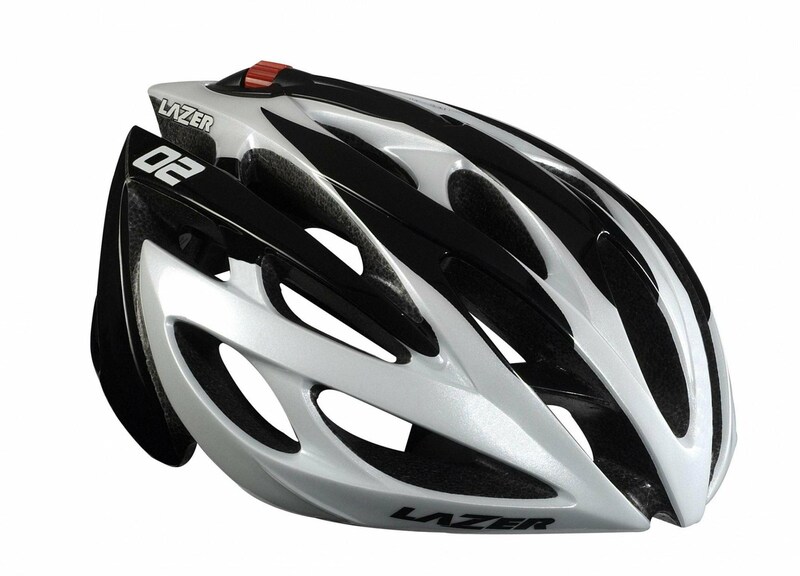 The U-lock in conjunction with a cable lock to secure the bicycle wheels is a surefire way to prevent theft. 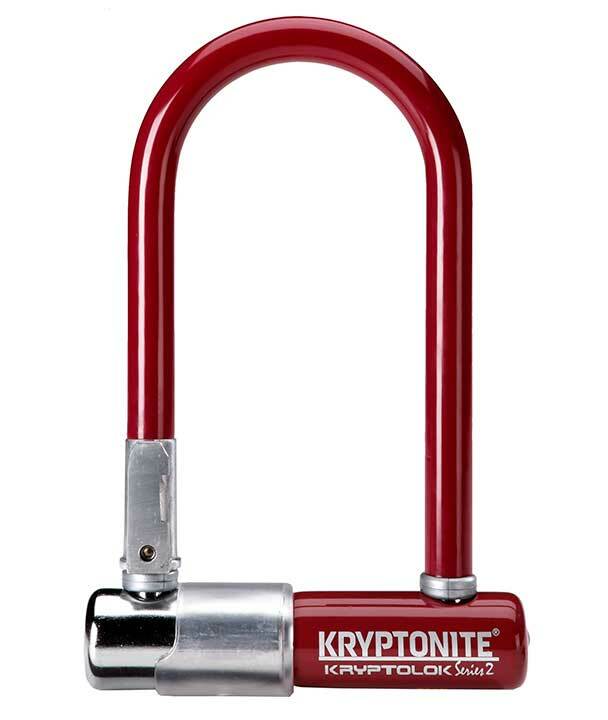 Kryptonite is offering some cool colors in their popular U-lock line up to help personalize the lock a bit with a favorite color. The combination cable lock has always been a best seller her at Eddie's. No keys to keep track of, and a reasonable amount of security for bikes under $500.